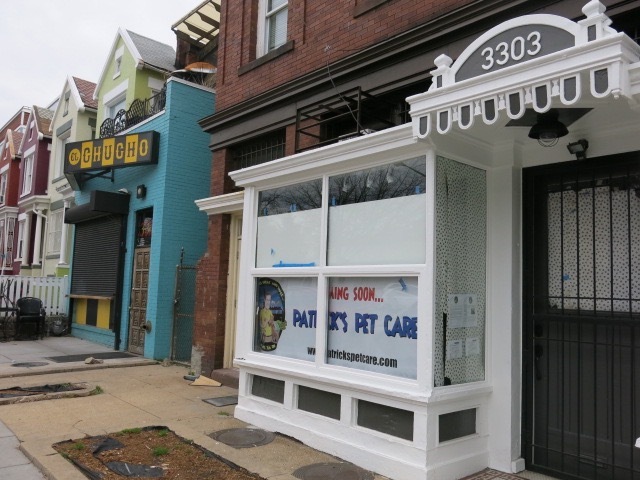 Locations are also listed in Adams Morgan and Bethesda. Ed. 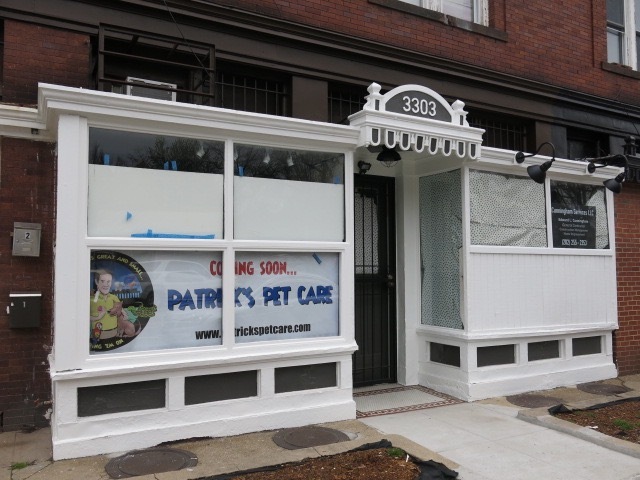 Note: This is the third iteration of a pet store at this location. Updates when an exact opening date is announced.